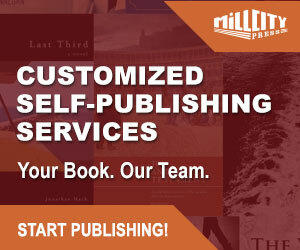 Do you have a product or service geared toward self-published and/or traditionally published authors looking for additional marketing resources for their books? If so, then The Independent Publishing Magazine is the place to advertise! 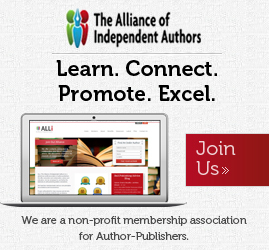 We’re a destination site for authors on the verge of publishing their books. Over 15,000 monthly page views. 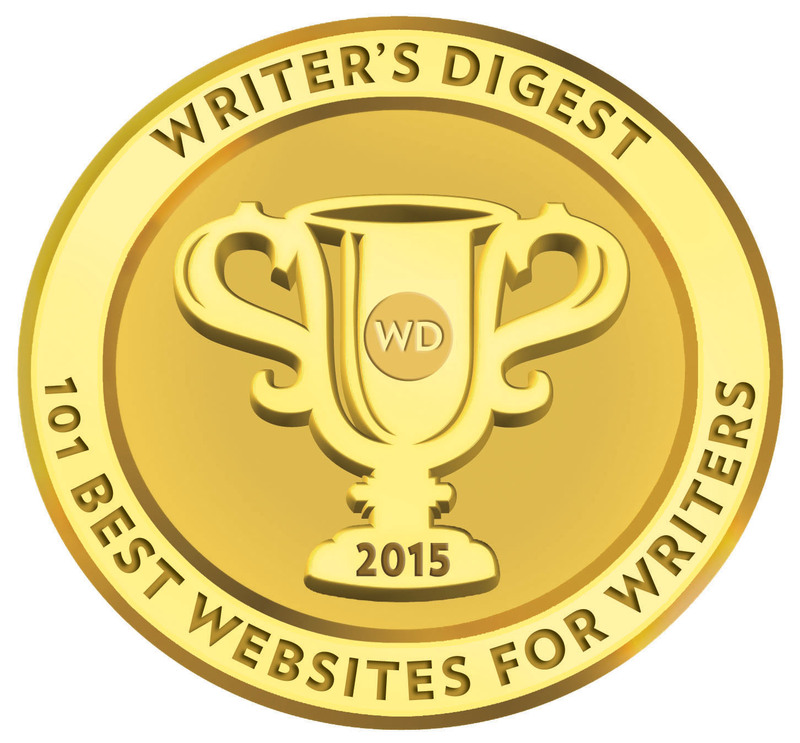 Named by Writer’s Digest as one of the 101 Best Websites for Writers in 2013, 2014 and 2015. Top of the page / site wide next to the logo. Middle of page / above the fold on the homepage. Bottom third of page on the homepage. Just below the fold under the “Even More News” section. Displayed on all pages of the site. You get 100% of our impressions. Maximum six sponsors at any time. If you are interested in advertising on The Independent Publishing Magazine, send us an email at mickrooney@theindependentpublishingmagazine.com and we’ll get back to you with rates and availability.